A Rocha Portugal has again been successful in court. In 2007 A Rocha began legal proceedings to protect Quinta da Rocha (the headland on which Cruzinha, our field study centre, is located). 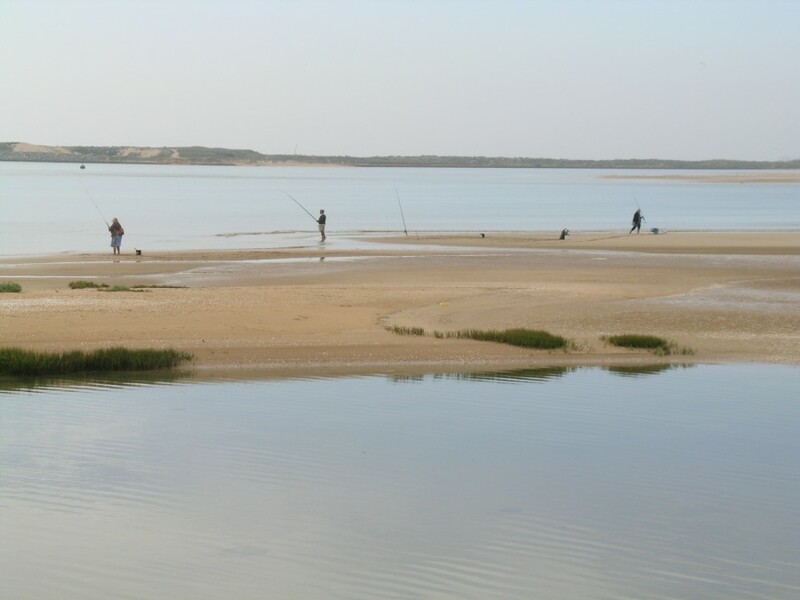 Part of the headland and the Ria de Alvor which borders it is a Natura 2000 site, yet the main landowner illegally destroyed some of the more wildlife-rich areas. The legal process is inevitably protracted, but in July 2008 A Rocha won the injunction to stop the destruction of the protected habitats on the Quinta. The judge decided that all A Rocha’s requests were legitimate and instructed the owner to stop any kind of work in the protected area. The owner then appealed – but in February 2009 he lost his appeal. This is a small, but very positive and encouraging victory, which will help us in the main action, which now proceeds, for the restoration of all the destroyed habitats.